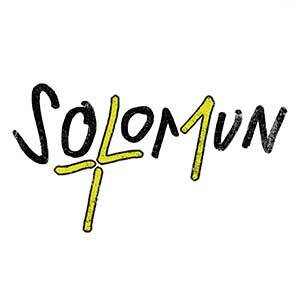 Every Sunday night at Pacha, Solomun +1 sees one of the industry’s most well respected DJs play alongside a catalogue of big names including Richie Hawtin, Dubfire, Dixon, DJ Tennis, Mano le Tough, Sven Vath and Joseph Capriati. Let’s face it, when these huge names are thrown into the mix you just know it’s going to be a night to remember, right? And to ensure that Solomun and his guests are able to play amongst the crowd, the Pacha DJ Booth is moved to the middle of the dance floor to create the ultimate party atmosphere.